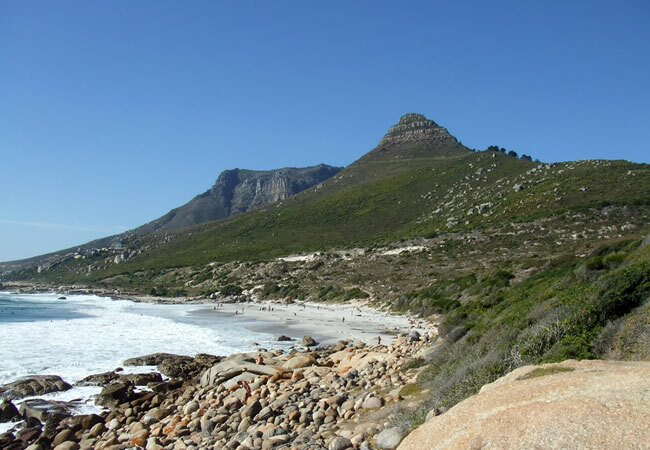 Cape Town, South Africa: Cool Cape Town! Cape Town is probably one of the more beautiful cities in the world. Although located at the southern tip of South Africa, Cape Town, at times has a feeling similar to Auckland, New Zealand, or Honolulu, Hawaii. When I was in Honolulu, I at first referred to Diamond Head as Table Mountain, (a landmark in Cape Town, South Africa). The weather is nice and cool and the fog rolls in from a mountain with a flat top called Table Mountain which gives the city a misty and mysterious feeling. 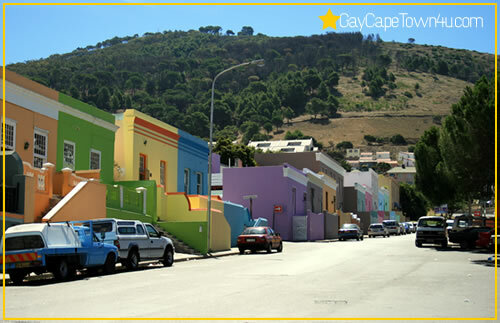 There are many kinds of interesting neighbourhoods, such as the Bo kaap area and Waterkant, to explore in Cape Town, many areas have their own flavour and many still have historical buildings. I believe this city is a harmonious blend of the developed world with the developing world. There are many gay bars and gorgeous guys walking around everywhere. I had the opportunity to stay in the gay neighbourhood to be a guest worker in a private business venture where I got opportunities to intimately meet South African guys and to know their hearts, have meaningful conversations, and be playful with them. There are quiet beaches where one can wade a bit in the sea and catch a tan. I had a picnic with my South African friend on top of a hill which gave a wonderful lookout of the city and the sea! I really enjoyed the local beer and hanging out in different pubs in different neighbourhoods of the city. There is a fun sauna for gays called "Hot House" I discovered it when a client of mine took me there for some relaxation. It was walking distance from where I was staying in Waterkant, and my South African friend came to see me, he would always take me there. Outside the city one could see the scars leftover from Apartheid, but I hope in time this will decrease. I went to an African market and tried all kinds of different foods, and saw local handicrafts as well as from other places in Africa. Wonderful local music and shows spill out into the street and give a good feeling in one's heart. I took a local train to the wine town called Stellenbosch, where I was a guest of my "Coloured" South African friend and his boyfriend who was Afrikaaner. Afrikaans is spoken a lot here and has a laid back feeling with historical buildings and of course many opportunities to have wine and local cuisine! I will definitely return to South Africa and go to different places around the country as well as explore the other places of Cape Town which I haven't covered on my last trip. I am also thinking of going on a canoe trip down the Orange river near Namibia- anyone want to come along?